Read all about the Oceanside team here! As our most Southern location in California, Oceanside serves a wide market, including Mexico. 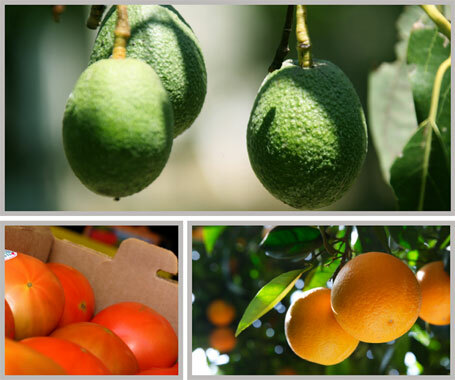 Oceanside is very diverse in its products, market knowledge, and packaging solutions, with their specialty being tomatoes, avocados and citrus. Our customers in this area have been with Calpine for more than 40 years which is a tribute to the 65 years of combined experience of the Oceanside team and is proof of its dedication to customer service and satisfaction.